Currently suffering from Busan trip withdrawal. You know..like already looking forward to the next trip. The room was very big. I have stayed at bigger and those well known name hotels in Korea before . To be honest , i prefer staying in motels or guest houses for the experiences and some bigger name hotels cannot be compared to motels. My favourite channel is HOME SHOPPING. 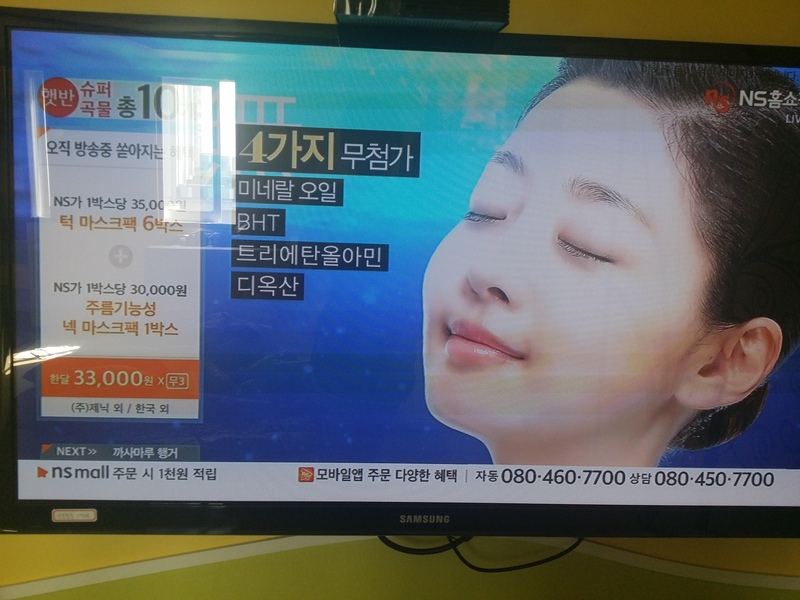 LOL..here’s a home shopping advert on skincare product. Very tempted to call and buy sometimes. I had strawberries almost everyday. Just 3 shops away from the motel is a fruit stall where we got our strawberries from. So sweet and nice. Too juicy ! So , you can see the fresh sashimi in the previous post. 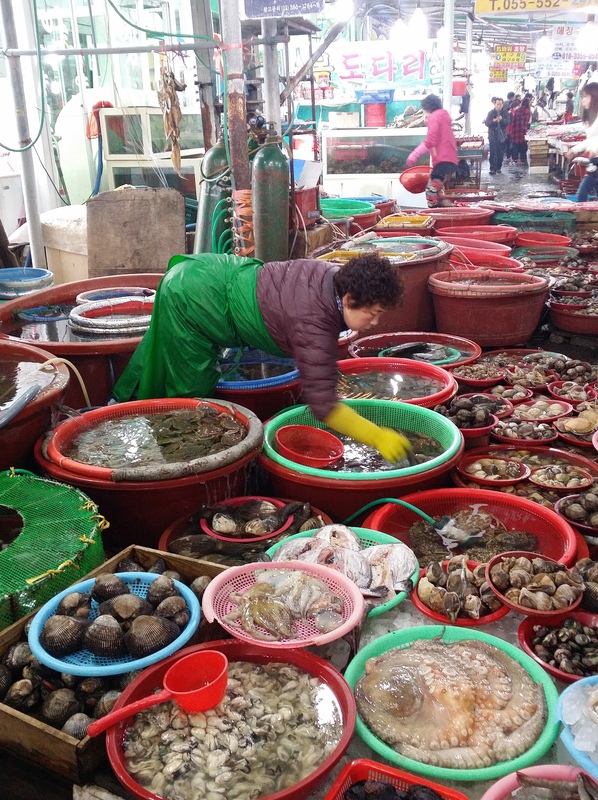 Here’s a glimpse of Yongwon fish market. We went early in the morning at 9am. 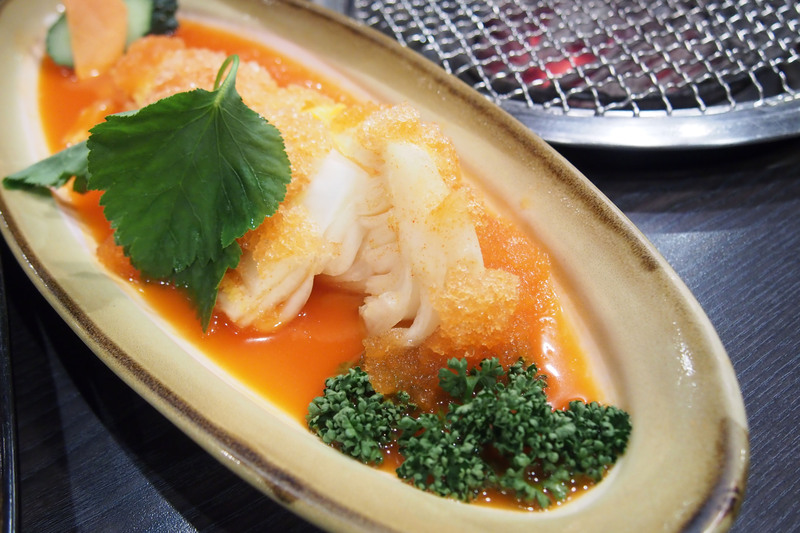 Jinjae oppa bought 3 live fishes which was sliced into sashimi slices by the ahjumma. And we bought live octopus and brought it home alive in the plastic bag ! The ahjumma was choosing a nice one for us. 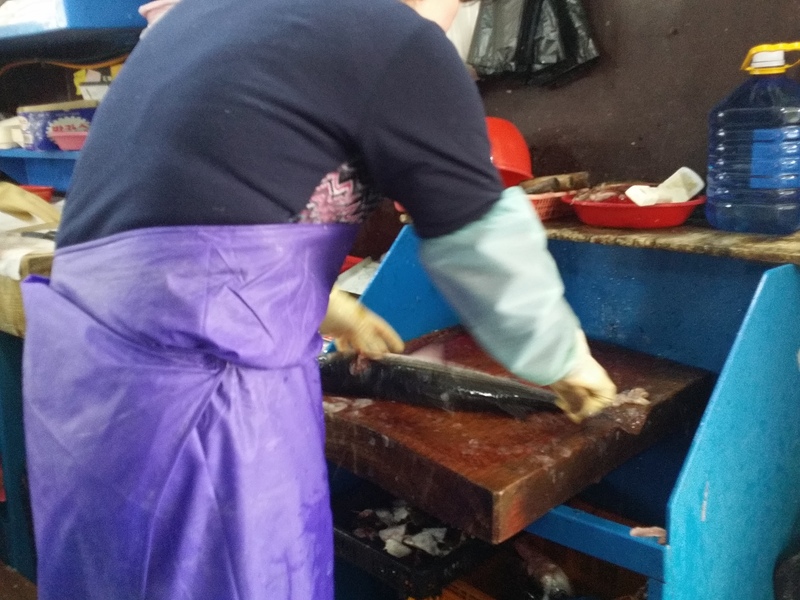 Too fresh and i can’t bear to see the ahjumma slicing the fish alive. All were alive 30 minutes before and later they were on our dining table. Sunday was a simple affair where we had fresh sashimi for lunch before we head to Seomyeon in Busan which was only 30 minutes drive away. It is our 2nd home. 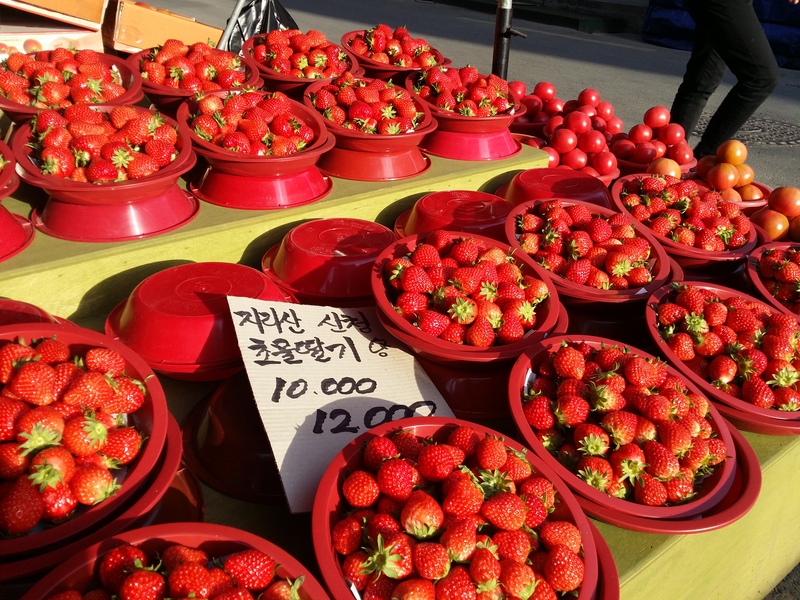 Love Seomyeon because there are alot of things to do and see there. 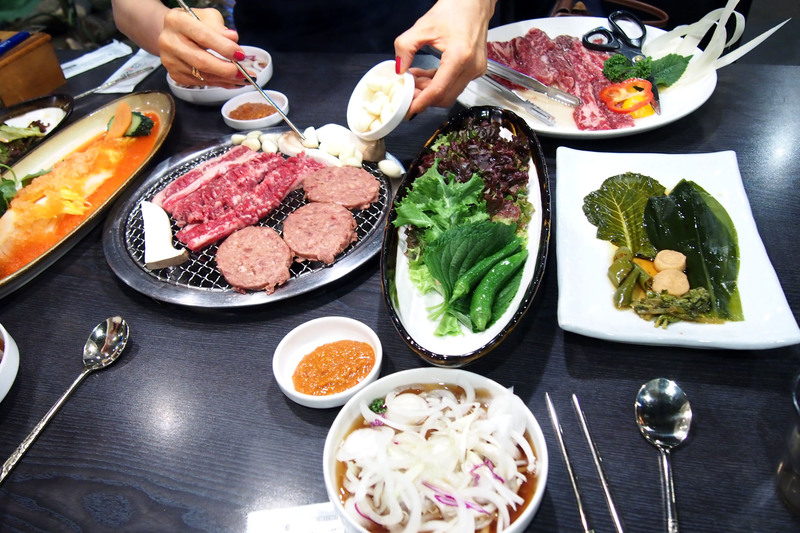 On Monday , we had lunch with Oppa’s mother. 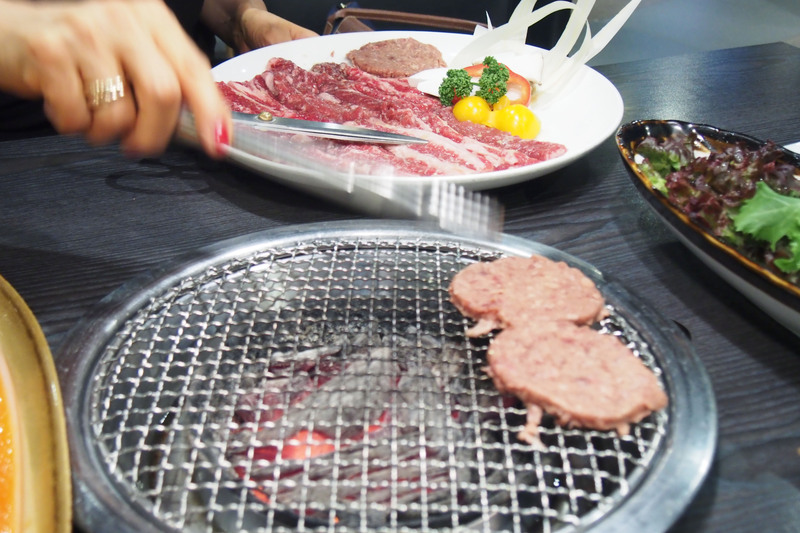 She brought us to a famous and good Korean BBQ restaurant. And i had the yummiest beef BBQ in my life. OMG the meat was so juicy , fresh and tender. I LOVE IT ! 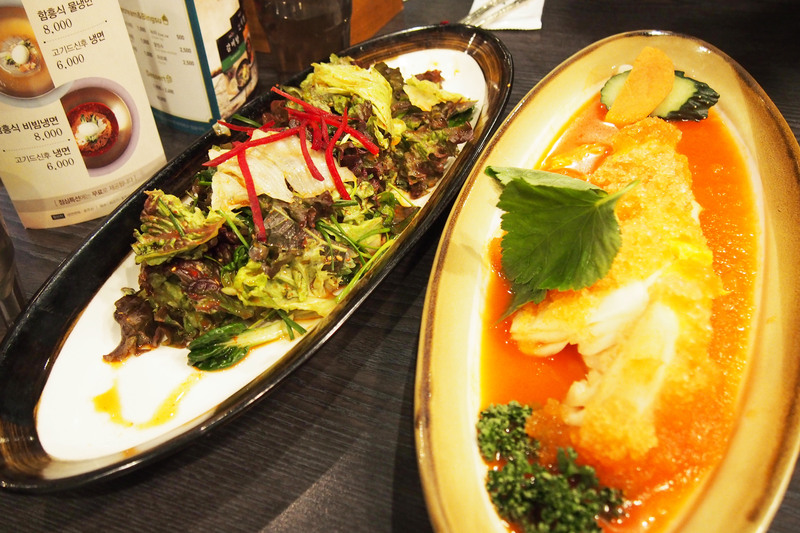 It was served with White Kimchi. My first time trying White Kimchi. Kinda sour but very nice ! 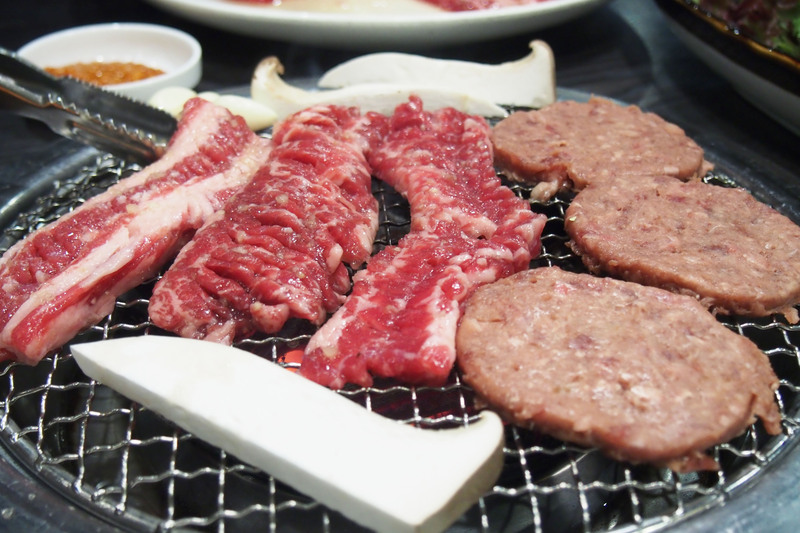 Dip the meat in salt/sesame oil or Samjang sauce , wrap in lettuce leaf with white kimchi and stuff it in your mouth. OH MY GOODNESS so delicious ! After BBQ , it is a must to have cold noodles to “cool” down your taste bud after all the oily BBQ food. 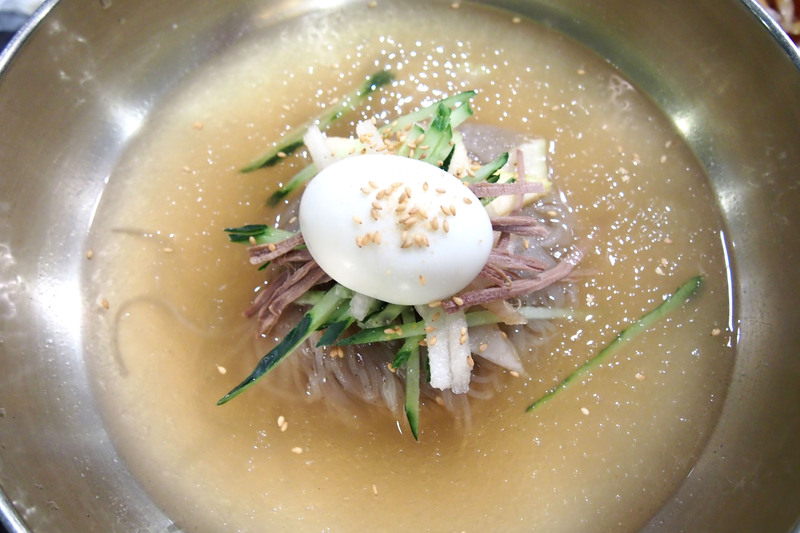 Feeling was refreshing and the cold noodle was so nice. 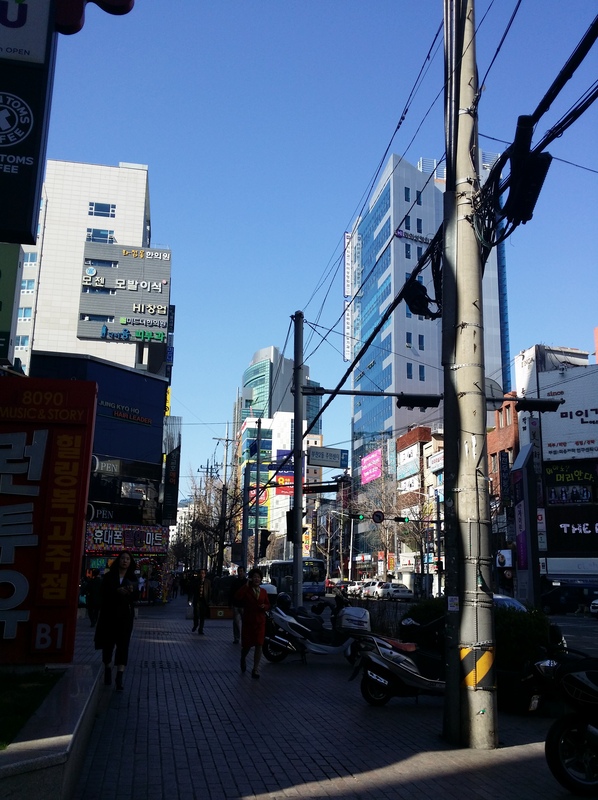 After lunch , we went to Seomyeon Medical Street. The street was filled with hair salons , nail / eye lash salons and plastic surgery clinics. We made appointment at Hwamiju hair salon. 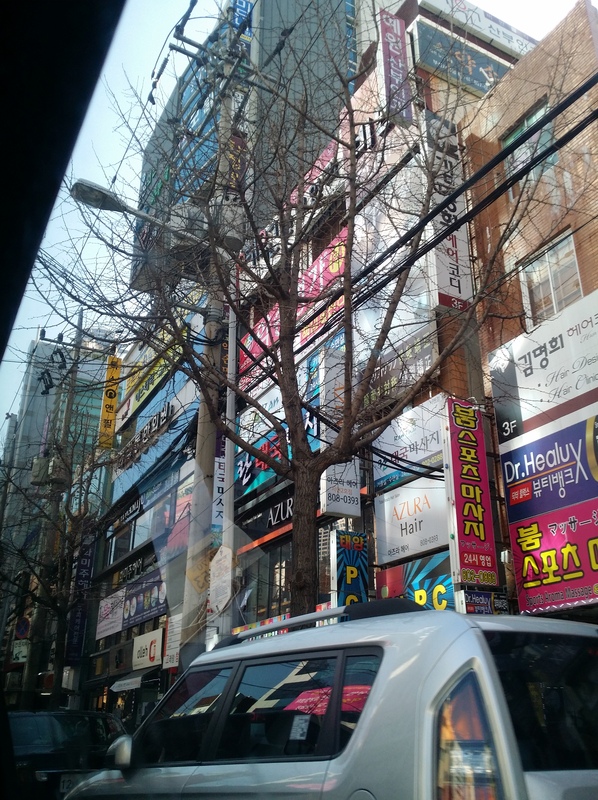 Hwamiju has alot of branches. Ahjumma power do works. Oppa’s mother asked for the director and head of the salon to take a look at my hair because i wanted to do C curl perm at my hair ends. She insisted that she take a look at my hair and when the director was analyzing my hair , she stood beside to give the director pressure lol. Oppa’s mother want to make sure i get the best service and not to be discounted just because im a foreigner. My hair was damaged at the ends and im not able to go for the C curl perm. I was soo disappointed but thanks to Oppa’s mother , i get to seek better opinion. If i were to go any salons myself , the stylists will probably just do it for me for the money. C curl perm was only KRW 80,000 which is about SGD 90. So cheap right. Hair cut for ladies also very cheap. If you were to go to Korea, you really have to go to their hair salon for the experience. Get your hair dyed , permed , cut and washed there. The services were good. I had Magic Straight treatment done at hair salons in Korea before and it is a must to visit salons there because of the experience , price and the results. Im always happy with my results. And they are very fast and attentive. The stylists stick to you from start to end except for washing hair part where it will be done by shampoo boy/girl. When i was waiting for the hair dye to absorb , i was taken to corner where i had a 5 mins hand massage, get to watch dramas/shows on an ipad etc. Different salons provides different experiences and services. It is also very cheap to get it done there. A perm in SG will cost you probably $300-$600 but you can save up to 50-60% in Korea. 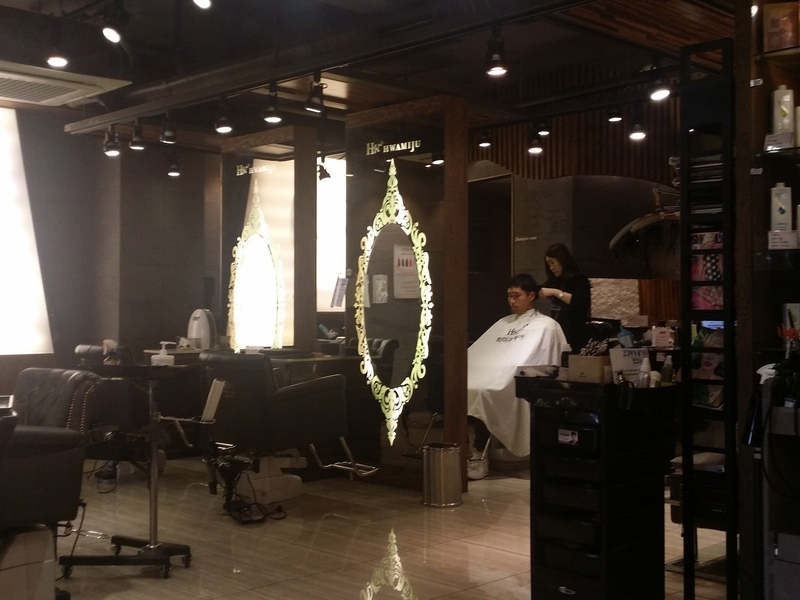 Oppa got his hair cut done at Hwamiju salon in Seomyeon. 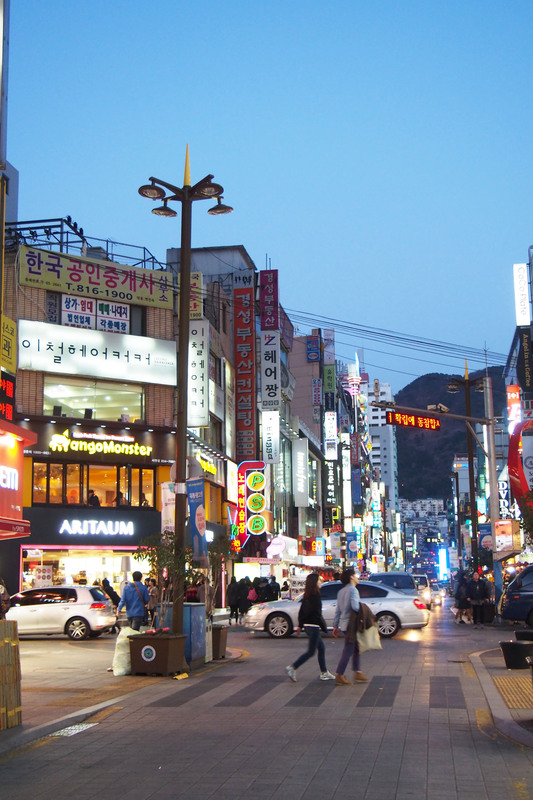 We went to Seomyeon underground shopping area to shop for my cosmetics and skin care. Im gonna blog the cosmetics and skin care products i bought one by one after i used them. Impossible to review before i even use them right ? lol. Be patient with me k.
We had tonkatsu rice for dinner. So cheap and yummy ! We were still full from our heavy lunch so we ordered a plate to share. It was getting windy and cold. It was 10 degrees but it felt like 2-3 degrees because of the wind. Suddenly the temperature dipped and it signaled the end of Winter and start of Spring. I was freezing in my outfit because it was soo windy and cold. Here was a box of AHC modeling pack i got from Olive and Young for KRW 29,900. Tax refund is available. I tried this pack already and I LOVE IT SO MUCH ! My skin looks clear after using this mask. AHC is a brand which is not easily available anywhere because it was used in some aesthetic clinic. 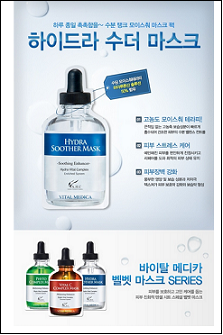 It is a professional Korean skincare line which stands for Aesthetic Hydration Cosmetics. 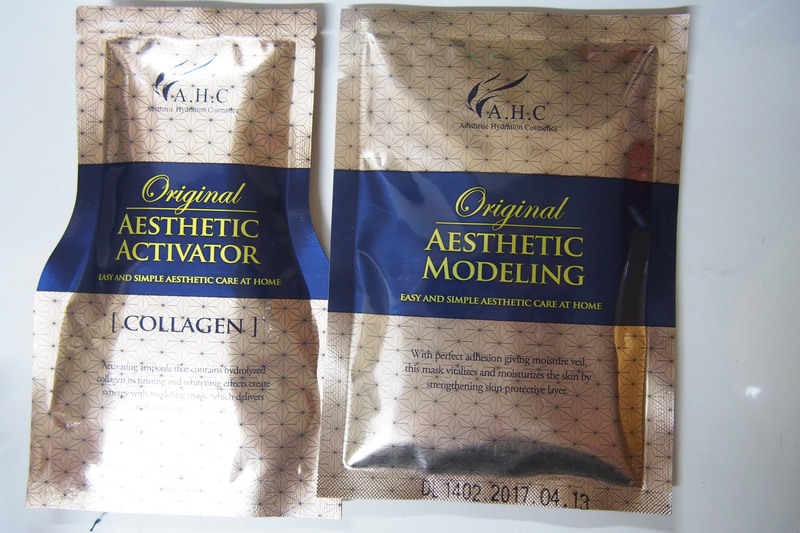 One box comes with 5 collagen activator ( liquid form ) and 5 packs of modeling powder. The instructions are all in Korean but it is easy to use. 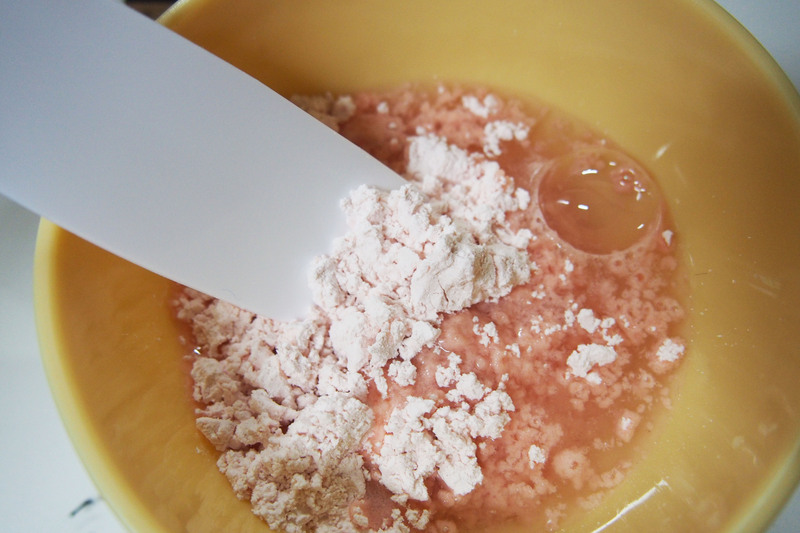 In the box, they do provide the spatula and a rubber bowl for you to mix the collagen activator and modeling powder. 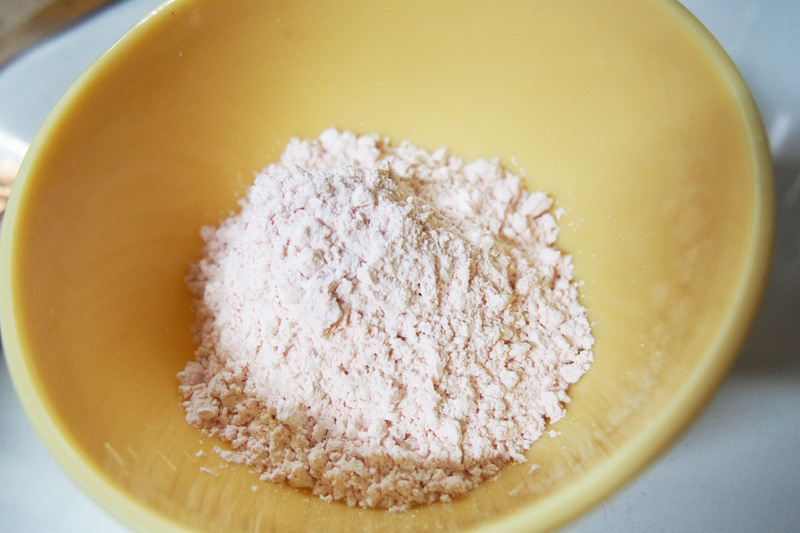 Pour the all powder in the pack in the bowl. 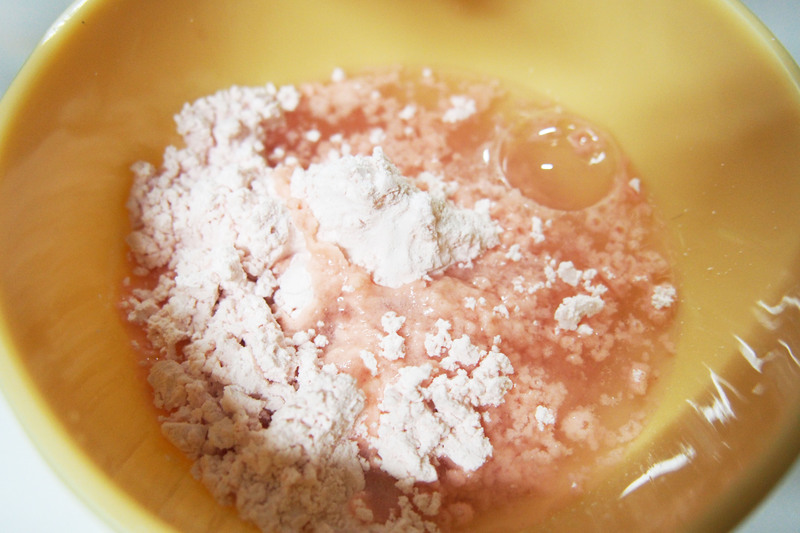 Pour the activator in the bowl and hurry mix it within 2-3 minutes because they harden up pretty fast. Then use the spatula and spread it across your face. 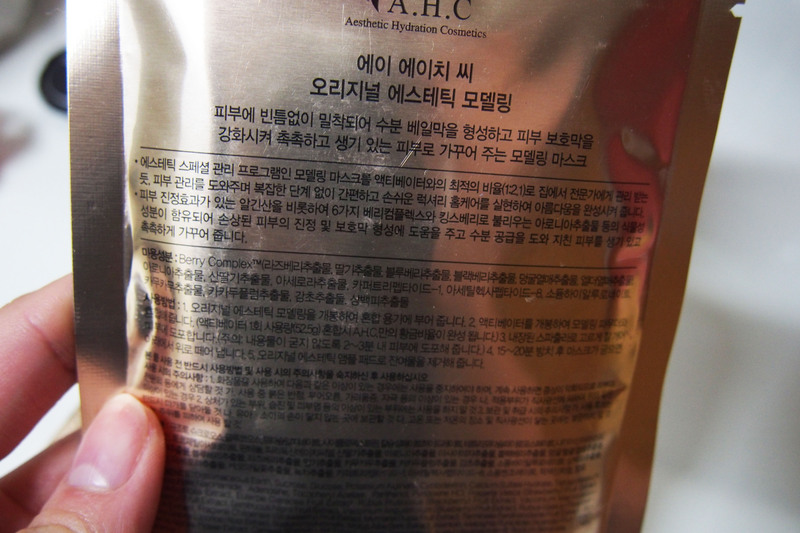 If you have been to spas or aesthetic clinics before , i bet you should have tried this kind of mask before. I can’t take an after picture after putting on the mask because lol..i can’t see anything and inconvenient for me to take a picture. After putting the mask on for about 15-20 minutes , you can peel it away like a normal sheet mask and then apply your other skincare products thereafter. This mask set is available in Olive and Young. But not all Olive and Young has it and i got it a bigger Olive and Young outlet where they sell alot of facial masks , hair cares etc. I got 2 box at KRW 29,900 each. I wanted to get this sheet mask too but it was expensive. 5 pieces for KRW 45,000. So i didn’t get it. 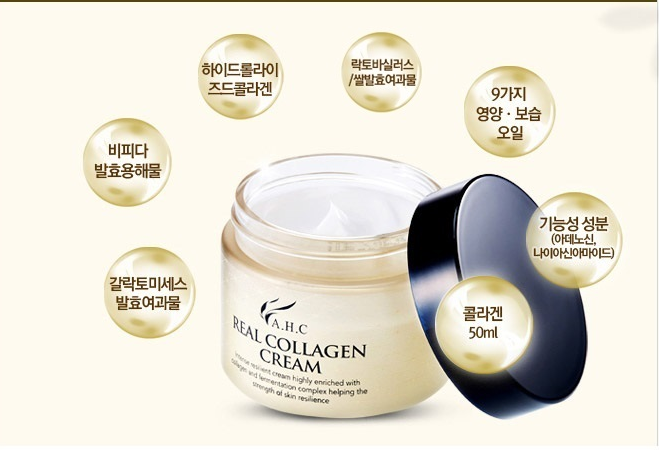 But im definitely gonna get this AHC collagen cream on next trip. 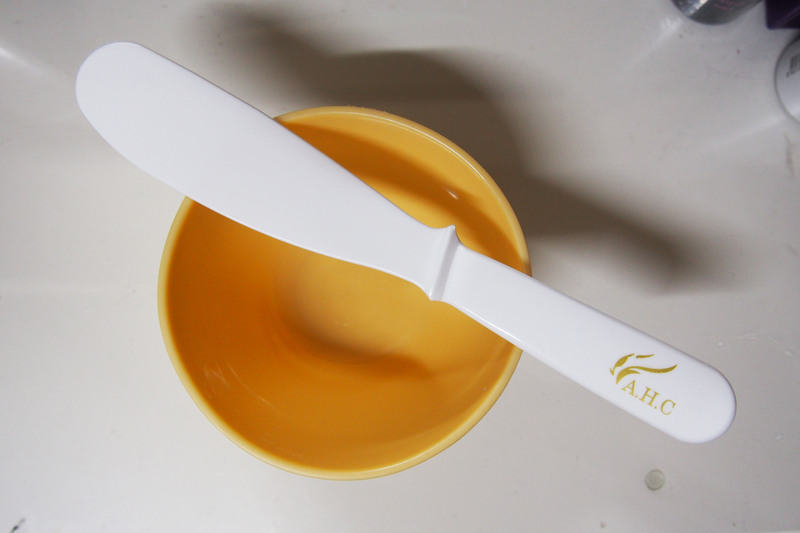 It is not easy to find AHC products in Korea and i saw that the brand is available for purchase at Hyundai mall website . Guess im gonna order and send it to Oppa’s mom or brother’s house and bring it back when i go to Busan again. Lol..I just tried on several hydrogel masks , serums , cleansing oil , Vitamin C serum and new lipstick make ups. Gonna blog by this weekend ! 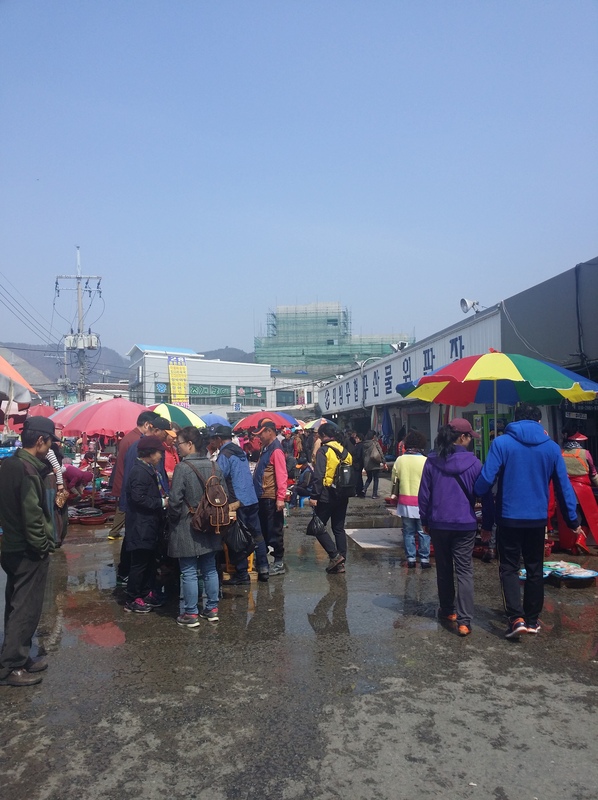 And new places i went to in Busan – Nampodong and more. This entry was posted in AHC, Busan, Korean beauty, Korean Hair, Korean MakeUp and tagged AHC, Busan, korea, Korean beauty, Korean Hair, Korean MakeUp.